With the opportunity to try all sorts of different foods in one location, food truck rally’s have easily become a favorite. 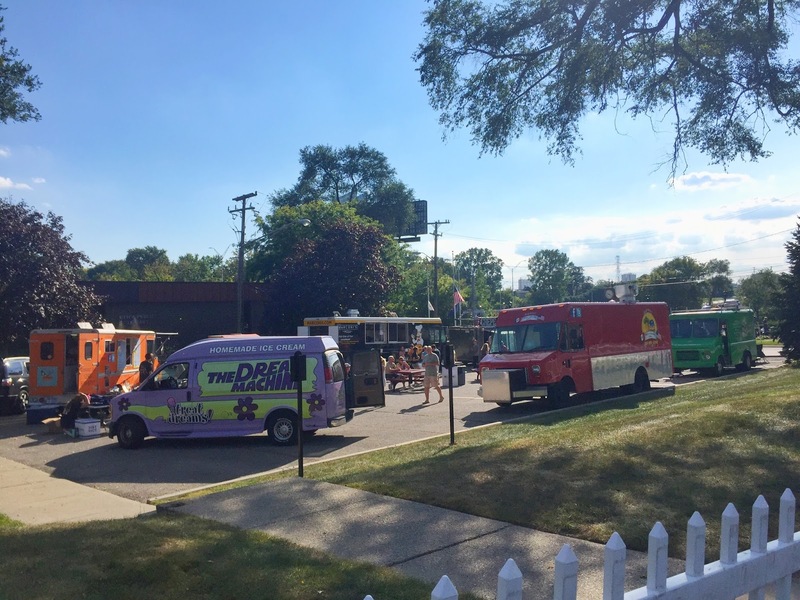 This weekend Utica hosted their second food truck rally, and it was filled with some local favorites. 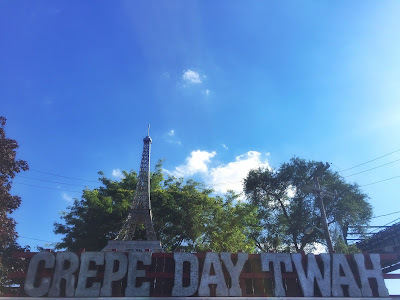 Of course I got a crepe from Crepe Day Twah, I decided to go with my favorite ‘Apple Pie’. The apple pie crepe features apples, caramel, cinnamon toast crunch cereal and whipped cream (I said no to the whip). 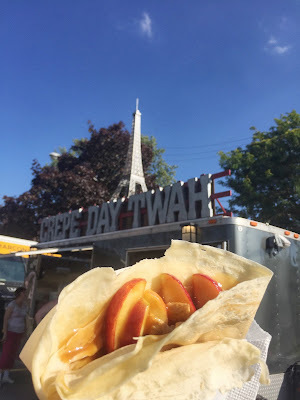 What’s your favorite food truck in your city?